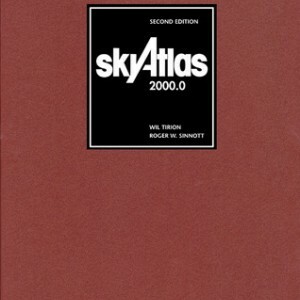 I'm interested in obtaining the Sky Atlas 2000, 2nd Edition. This is the non-laminated, folded charts edition. One copy recently sold on CN for $35 so I'm looking to spend about the same. 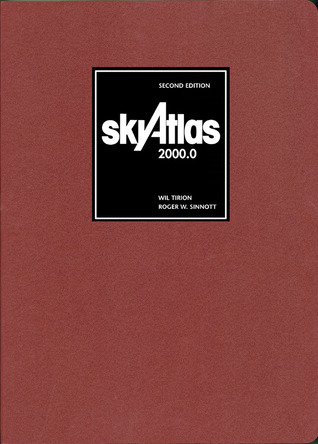 I don't need this atlas...I just like to collect them. If you have a copy you're willing to part with let me know it's condition, your price, and shipping costs to 01701. I do PayPal.